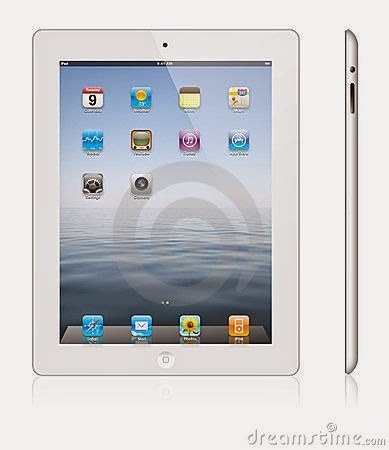 Toko Online Store Jual Sale Apple iPad3 16 WiFi & Cellular. New Garansi Resmi Apple 1thn. (Open Box). Hanya 1 unit.